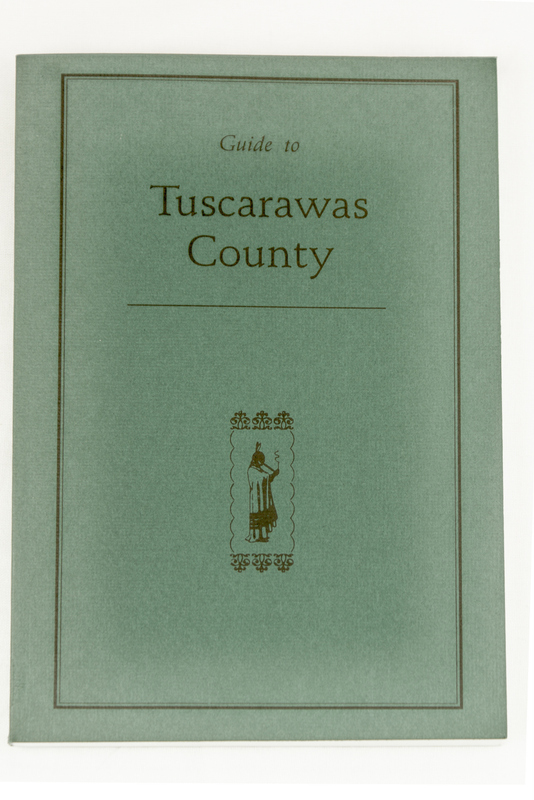 1939 GUIDE TO TUSCARAWAS COUNTY, OHIO. WPA project & New Philadelphia Chamber of Commerce, Descriptions of early landmarks and historical references of the county. 5 ½ x 8 ½” Softbound. 119 pages.